Commercial practitioners need access to listing services, property data, marketing services, and other commercial real estate-related data and technology resources. As a member service for real estate professionals engaged in commercial transactions, NAR is providing the following list of products, services, and tools that may serve the needs of commercial practitioners. 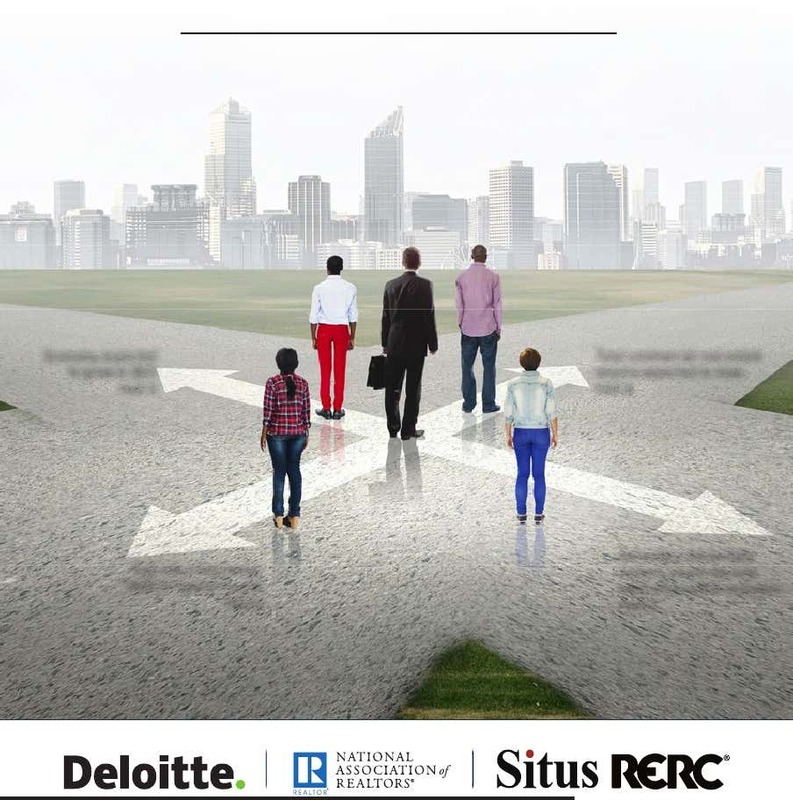 This annual report describes the business, transaction, and demographic characteristics of commercial members, and defines the property information needs of this segment of NAR membership. The Commercial Member Profile is available from the NAR Store. This annual report gives commercial investors the information they need to make forward-looking changes to their approach to today's market. It focuses on economic outlook, capital markets, highlights and expectations for the five major property sector markets, and a collective analysis of the commercial investment environment.